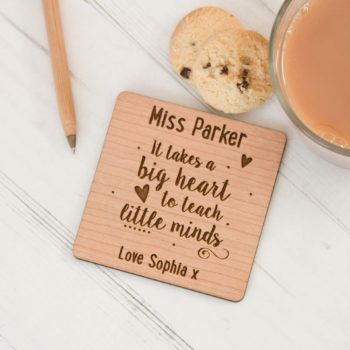 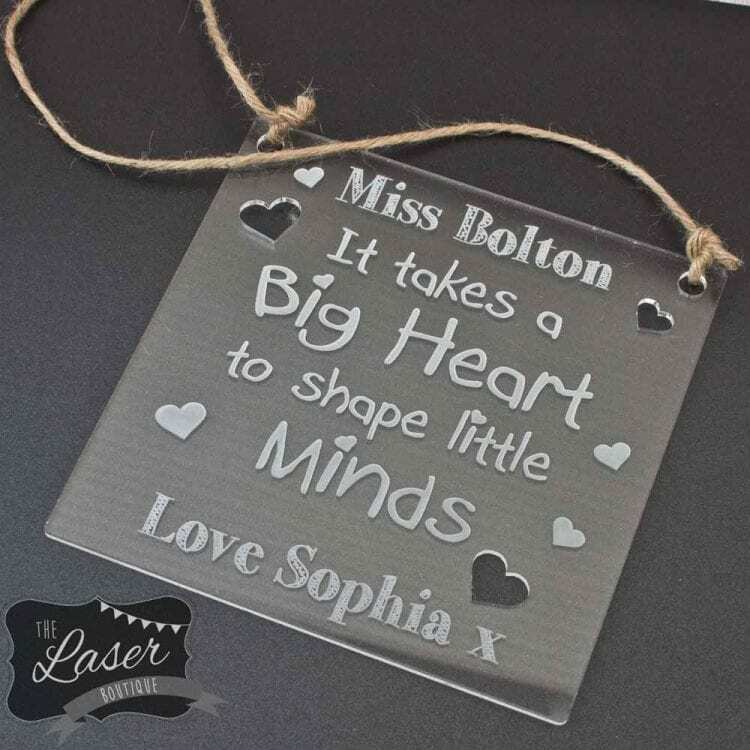 A great acrylic plaque measuring 15 x 15cm and finished with a decorative string. 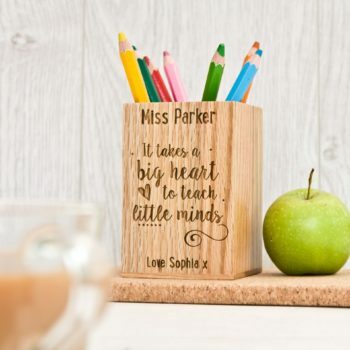 The poems and all personalised words are engraved into the acrylic. 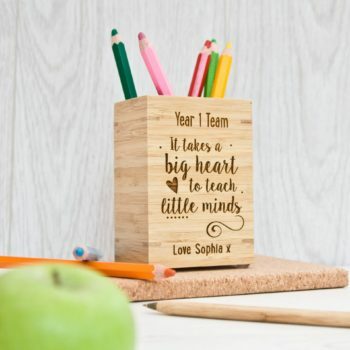 Both the top and the bottom personalised teacher name and who its from can be changed.